Taking a referesher module is a great idea if you've had a break from riding for any length of time. 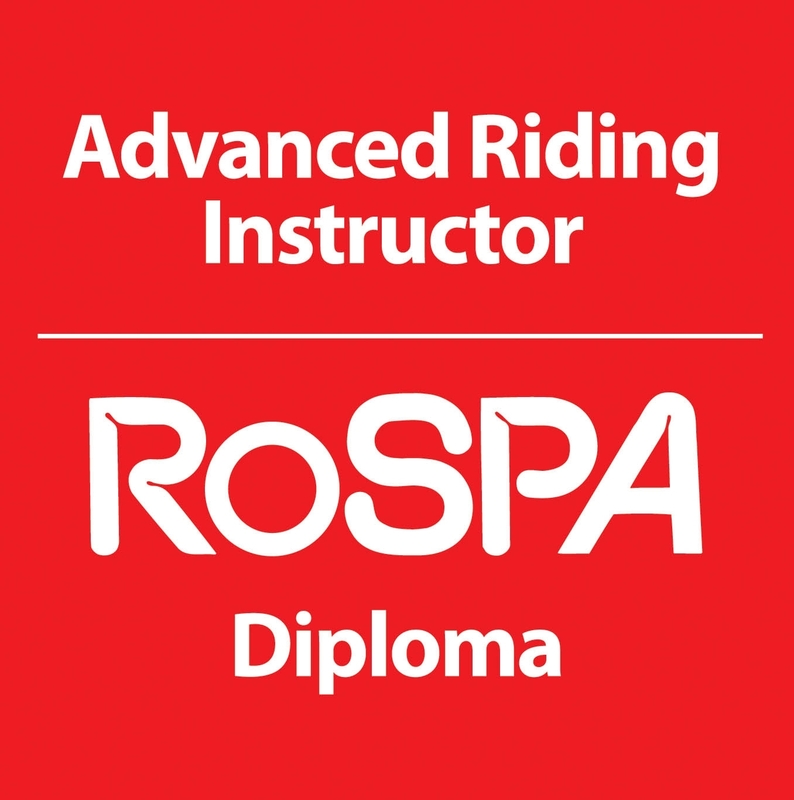 The aim of this module is to get you back in the saddle riding with safety and confidence and to brush off the cobwebs as you ease yourself back into riding. Paul's coaching will spot any areas that need development and this is exceptionally important with todays higher powered machines. "Your ability to honestly self-assess your own riding performance accurately and learn from experience is the most important skill of all. 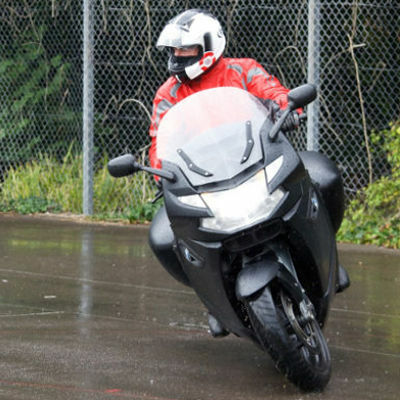 Without this you cannot become a better rider."